Five persons lost all of their possessions when their wooden home went up in flames yesterday evening. 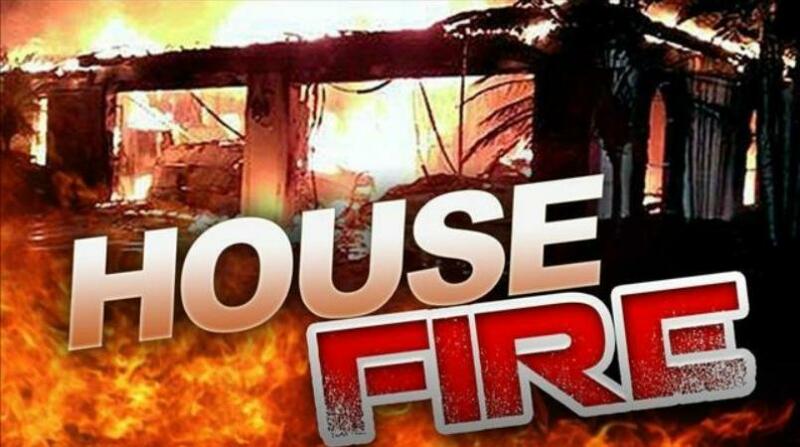 Police are investigating a fire of known origin which occurred about 4:15 pm on Friday, December 14, 2018, which destroyed one wooden house belonging to Karen Natasha Harding. 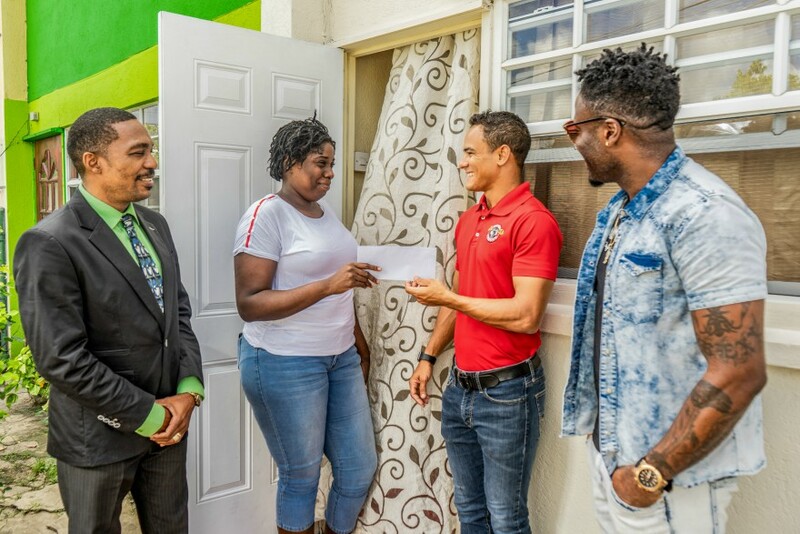 The 36-year-old and her family resided at Church Hill Road, Christ Church. The four-bedroom house was occupied by Harding and her four sons. Nothing was saved from the uninsured residence. 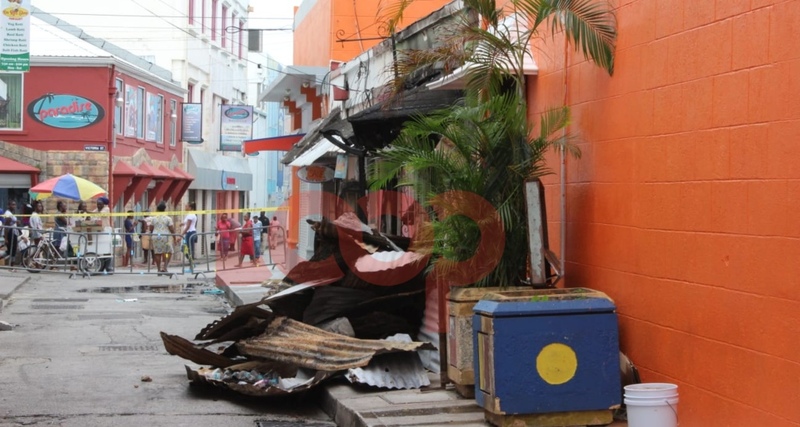 Barbados Fire Service recorded the time of call as 4:19 pm. Leading Fire Officer Wickham and seven fire officers from Worthing and Probyn Street with two water tenders responded to the blaze.